At Shiv Graphics we offer high quality service to our clients. We are equipped with cutting-edge technology, people and infrastructure. From tags, labels, stickers, carton stickers to books and diaries we cover all your printing needs. 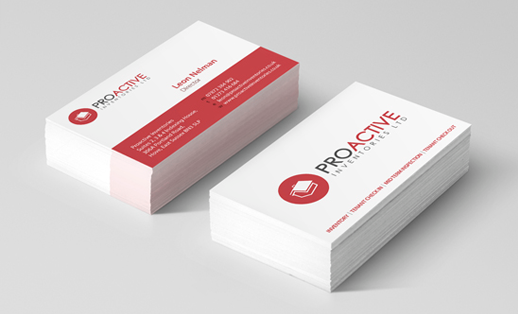 20% Discount In Upto 4000 Business Cards. S-48, Belgium Square, Opp. Linear Bus Stand, Ring Road, Surat-2.